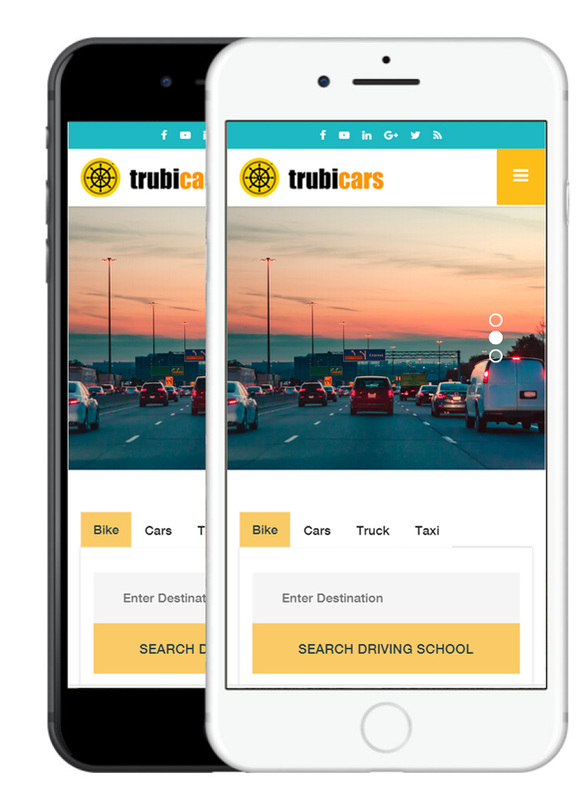 Our apps give you access to search hundreds of local driving schools. It’s easy to book driving lessons with the tap of a finger. One of the most exciting and sometimes frightening phases one can go through is learning how to drive a car. 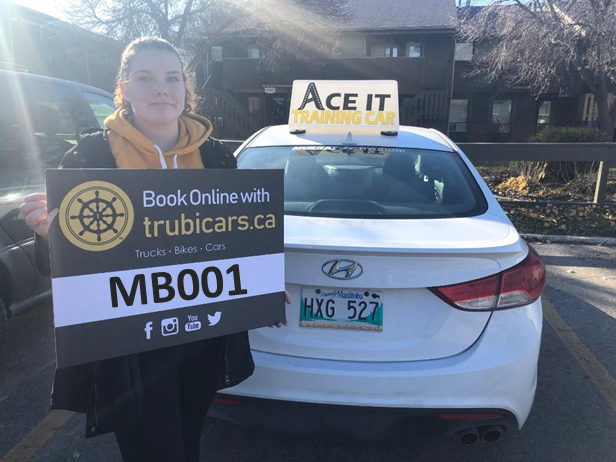 Being behind the wheel for the very first time and stepping on the gas and brakes bring a myriad of emotions that need to be managed to ensure the safety of the student driver, as well as the instructor on the passenger seat. 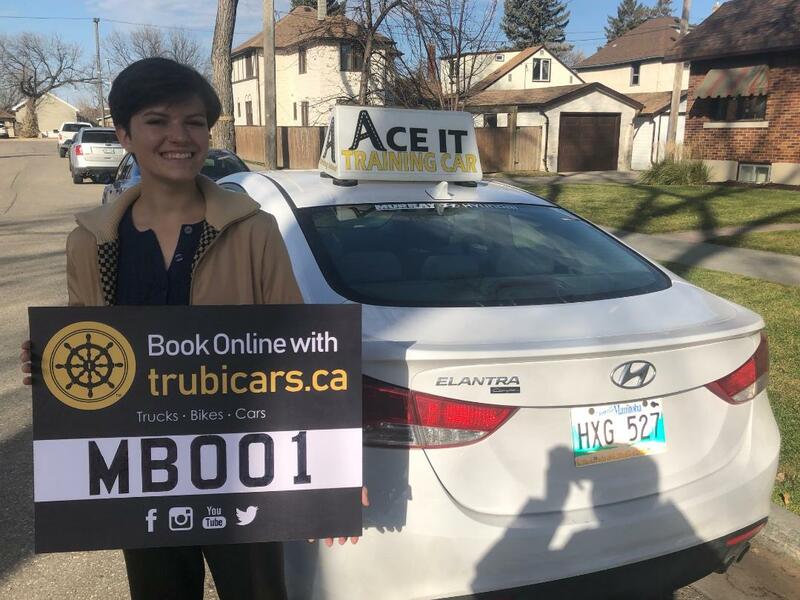 Since the best way to learn driving is to find a competent school driving in your area, you need to consider certain factors that will affect the quality of teaching that you will receive. There are a variety of schools to pick from when you want to learn to drive. 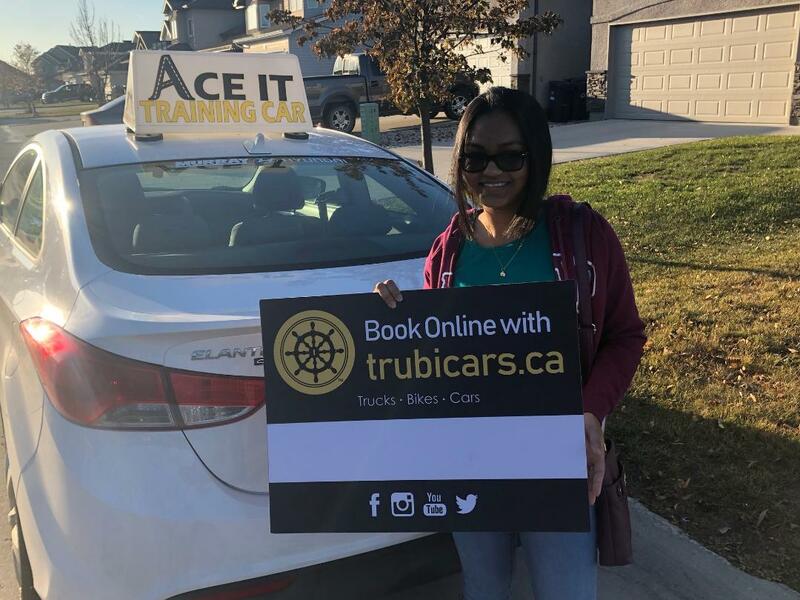 It is best to choose a driving school that meets your needs and budget. You will also want to consider the reputation of the school and the expertise of the instructors. 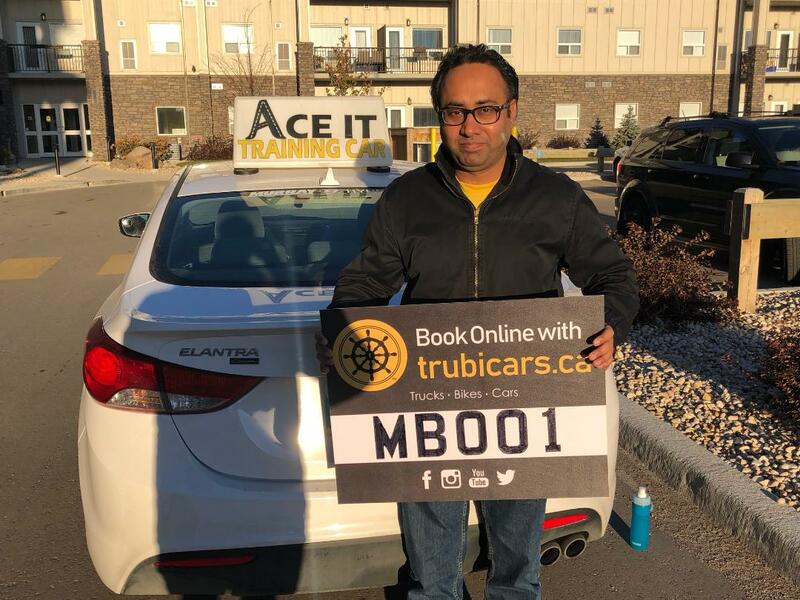 You will want to learn driving skills from a professional company with expertise and experience training drivers. You want to learn the correct way to drive so you don’t develop bad habits that will prevent you from being a good driver in the future. You must get the practice necessary to prepare for your driver’s test so that you will pass and obtain your license. With Turbicars, we can help you book for your next driving classes. We have partner schools that can give you the lessons you need to ensure you will pass the road examination. You may request for one time class for an hourly or weekly class or a refresher course. 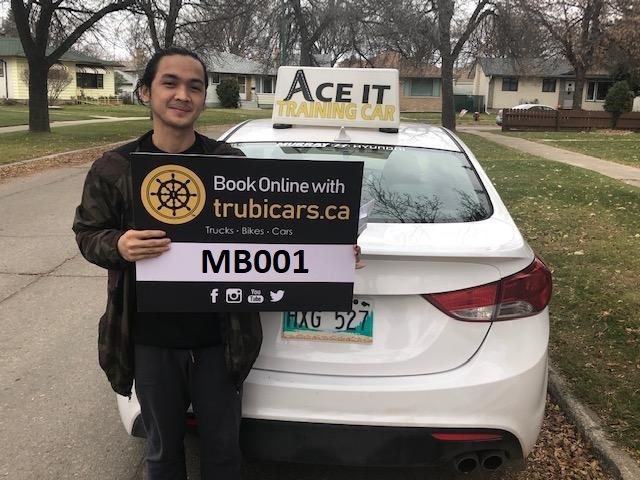 You can arrange your preference of vehicle you want to be trained with. And most importantly, you can choose the school depending on the budget that you have.